The first episode of Spotless, the 10-part French TV series filmed in London, was broadcast in the US (on the Esquire network) on Saturday November 14th 2015. 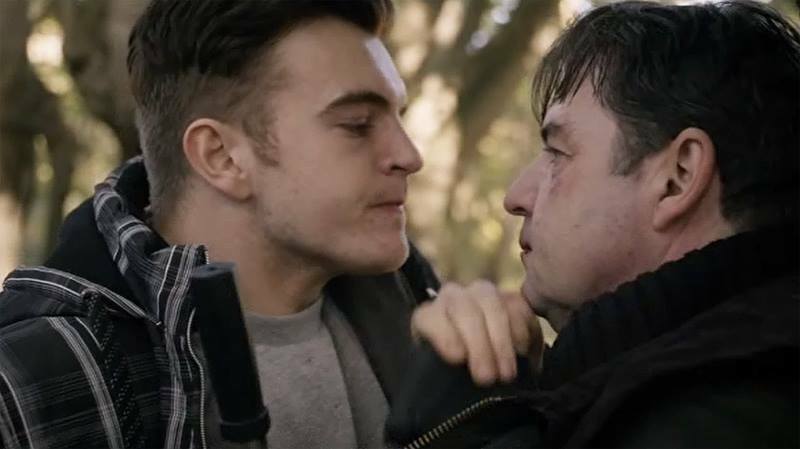 Jonno plays Laurie, a ‘car jacker’, in scenes with Brendan Coyle (best known as Mr Bates in Downton Abbey) in episode 8. Spotless tells the story of a troubled man whose tidy life is turned upside down when his outlaw brother crash lands into his world, and gets both of them fatally involved in organized crime. Jean and Martin Bastiere fight dark sins of the past, and very real dangers in the present – so that they can survive and be free to build a future. In addition to Brendan Coyle, Spotless stars Denis Ménochet, Miranda Raison and Marc-André Grondin. At the time of writing, there are no fixed broadcast dates in the UK.